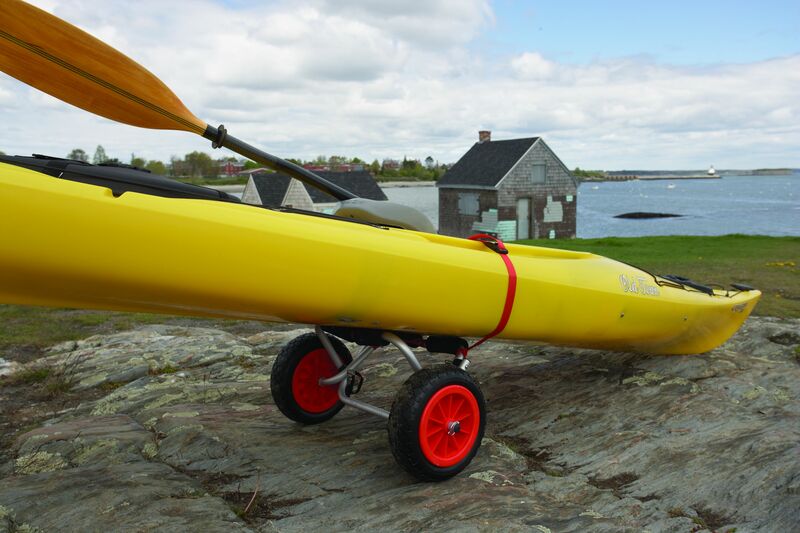 Specifically designed for smaller storage requirements, the Nomad is a rugged kayak ground transport system with nearly all the features of the Clipper. 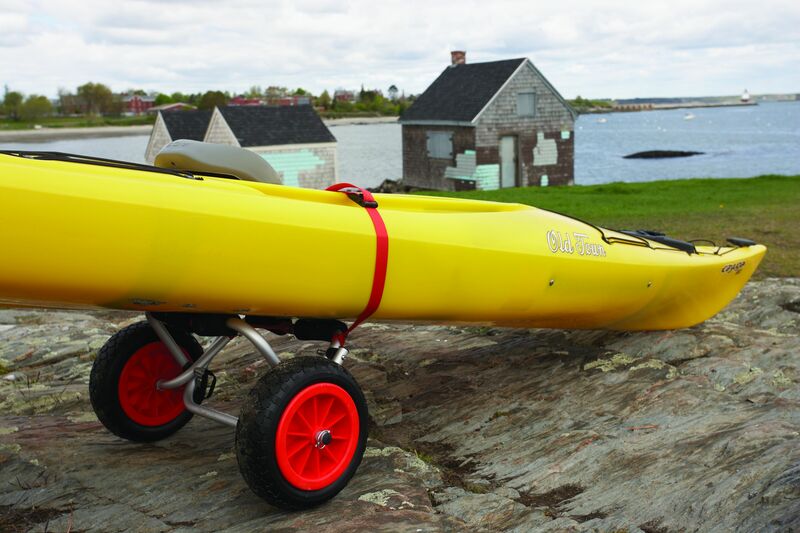 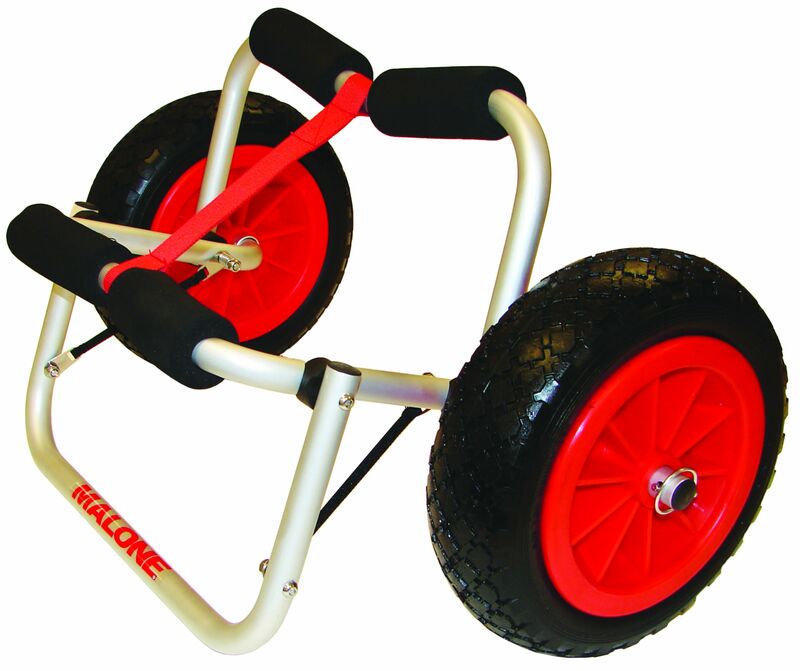 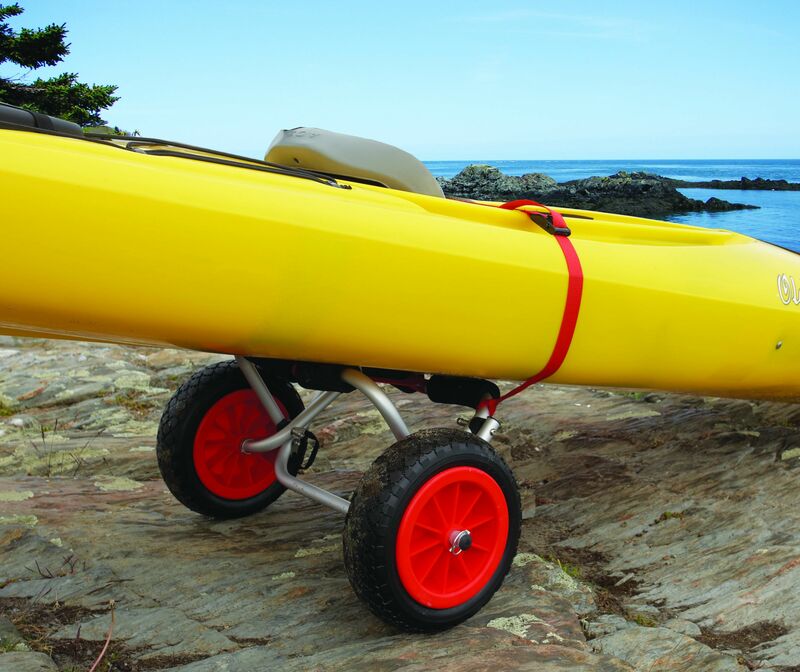 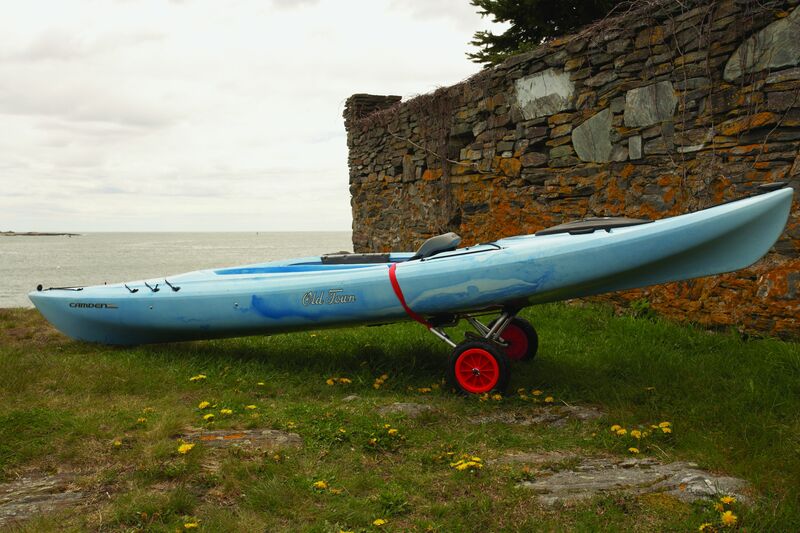 The 150 pound (68 kg) capacity frame easily supports larger sit-in and sit-on-top kayaks. 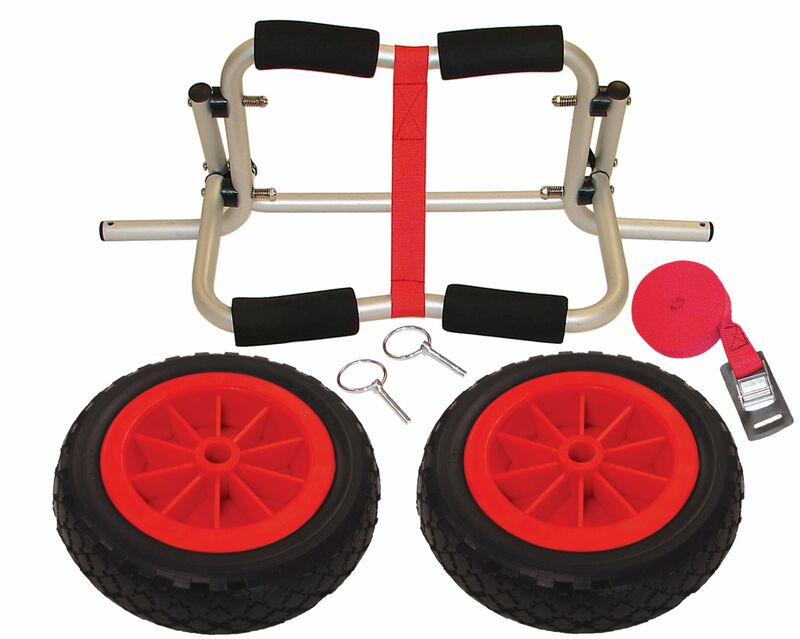 Constructed with a non-corrosive anodized aluminum frame for years of service. 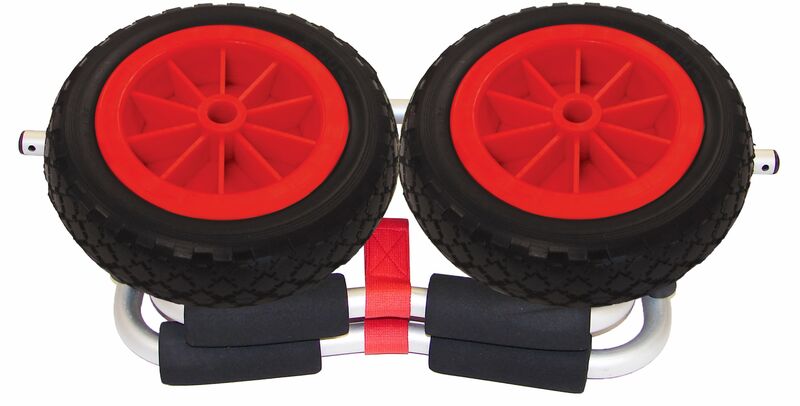 Includes oversize foam padding, cam buckle load strap and a Lifetime Limited Warranty.